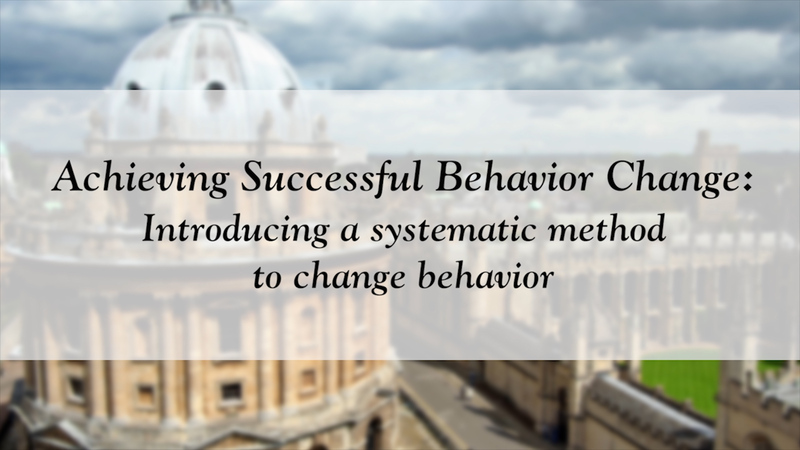 In this 90 minute presentation, Courtney Byrd, Ph. 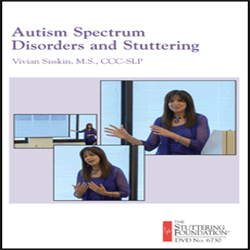 D., CCC-SLP, of the University of Texas at Austin discusses the positive impact of self-disclosure and voluntary stuttering in positively altering listener perceptions. Dr. Byrd presents a review of a series of recently published studies that demonstrate that voluntary stuttering and self-disclosure are among the most beneficial therapy strategies, not strictly from the perspective of clinicians, but more importantly from the perspective of persons who stutter. 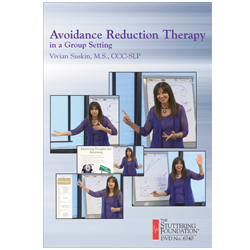 She discusses and demonstrates that these strategies are only effective when used in distinct ways. This course is offered for 0.15 ASHA CEUs (Intermediate level, Professional area). Disclosures: Courtney Byrd serves in a paid position as the Continuing Education Consultant for the nonprofit Stuttering Foundation. Dr. Byrd serves on the faculty of the University of Texas at Austin. Courtney Byrd has no non-financial relationship with the nonprofit Stuttering Foundation to disclose. We offer two versions of every online course. The CEU Assessment Only version of each course is for those who previously purchased the course DVD or book and are now interested in purchasing access to the test only in order to earn ASHA CEUs for the material. The Video/Book plus CEU Assessment version is the complete package and allows you to study the material and immediately take the assessment to earn your ASHA CEUs. *If you are not an ASHA member, you can still take our Continuing Education courses. Simply enter "NA" in the ASHA Number blank when filling in your profile information. Expiration Dates: You must complete and pass the CEU assessment for each course BEFORE the expiration date indicated for the course. We cannot report CEUs earned after the course expiration date to ASHA. As a nonprofit Foundation, we strive to keep our prices to the bare minimum to better serve those who stutter. As most products are available at or below cost, purchases — including online continuing education courses — are nonrefundable. It is gifts from donors that enable us to offer quality products at these affordable prices. If you are the registering agent for a group of five or more participants, please contact us at 901-761-0343 to arrange registration. We will require a roster of participants that includes NAME, EMAIL, AND ASHA NUMBER. Thank you. We accept all major credit cards after you click on the PayPal link during checkout.